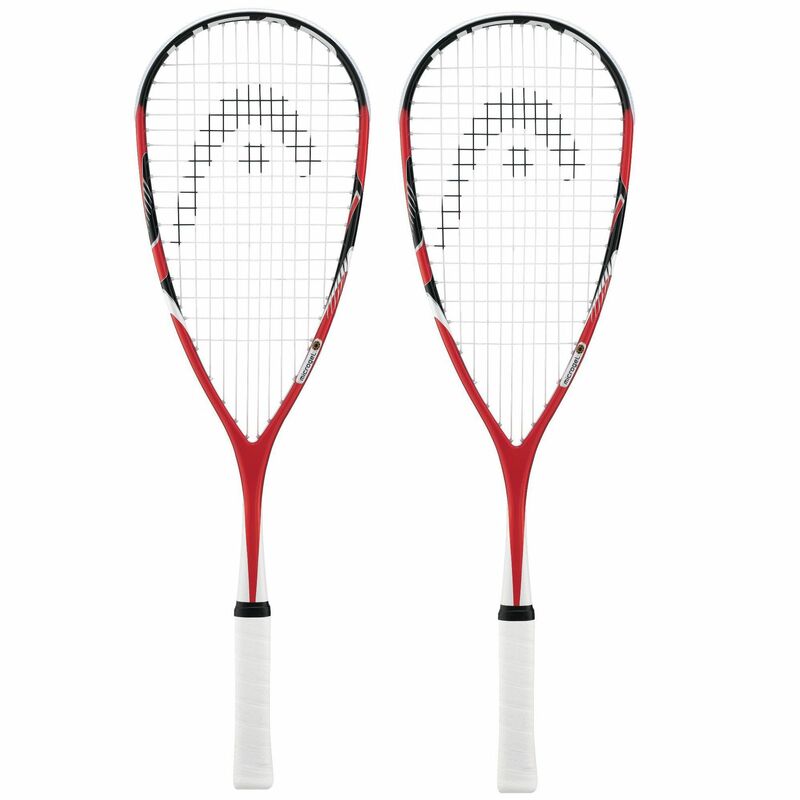 The Head MicroGel Heat squash racket double pack consists of two high quality rackets that provide high level performance. The rackets incorporate the MicroGel technology that distributes shock around the frame and provides rock-solid feel and superior touch. These head light rackets (with 76.7in2 / 495cm2 heads) are 27.5” (70cm) long and weigh 150g (5.03oz). They also feature a 12 x 17 string pattern that ensures excellent power on every shot. 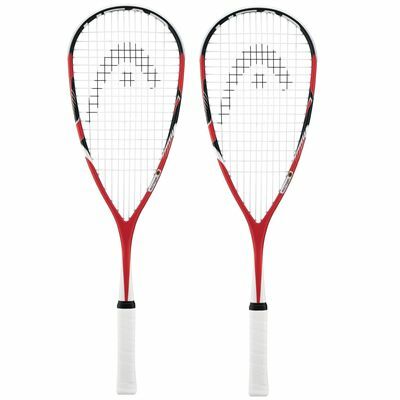 for submitting product review about Head MicroGel Heat Squash Racket Double Pack.